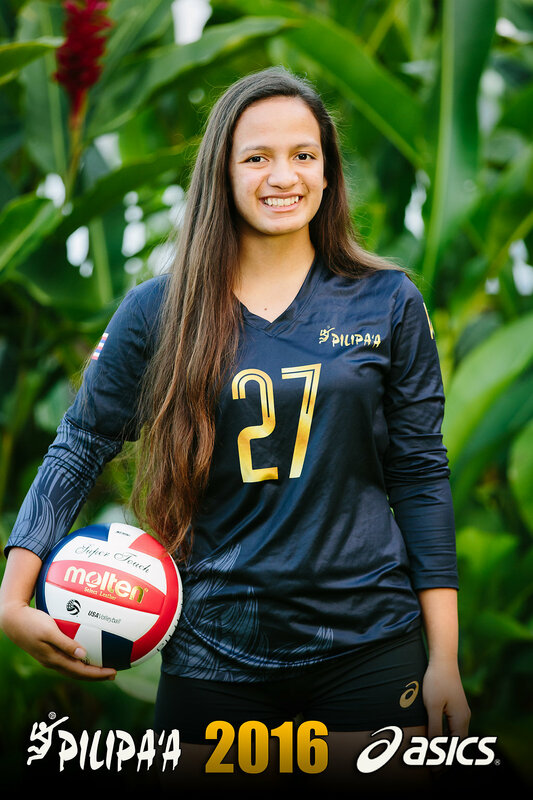 Colorado Springs, Colorado – Pilipa’a 15’s opposite/OH Nani Spaar and Pilipa’a 16’s setter Kiani Troy are in Colorado Springs, Colorado to participate in 2016 USA Volleyball A2 Invitational Team programs from July 7th-13th. 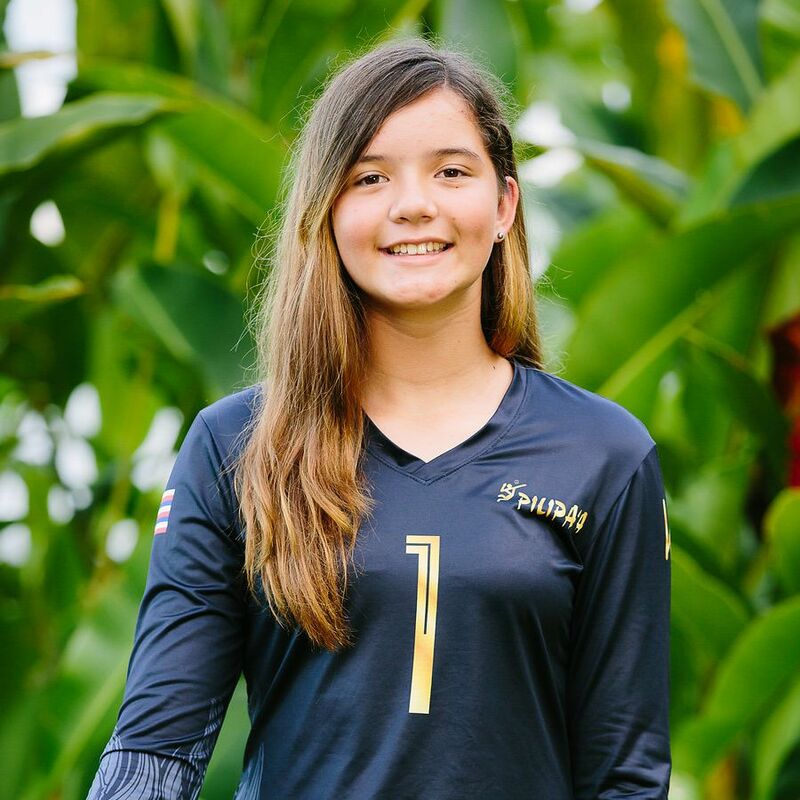 Spaar is one of 128 girls born in 2002 and 2003 chosen to participate in the Select age division and Troy is one of 128 girls born in 2000-20001 that was selected from tryouts around the country to participate in the Youth division High Performance program. According to USA Volleyball, the programs are designed to give more of the country’s top athletes the opportunity to work with top HP coaches at a competitive event. Players who participate in the program train for 4 days as a group, training in all skills and focusing on position-specific areas each day. On the fifth day, players are split into 16 tiered 8-player teams, in which they train for a full day under international rules and learn opponent scouting. The final two days of the program feature an international-style tournament culminating in a tournament championship on the final day. Troy will be a Junior and Spaar will be a freshman at Kamehameha-Hawaii in the fall.